May 2016. I'm on a startup panel, standing in front of a crowd of business students. A few youngsters have that magnetic ambition in their eyes so common among 19-year-old business majors. The rest sport the more conservative "who the heck is this guy and when is he going to shut up?" look. "Francois, what do you think is the best way to market a tech startup?" "Content marketing. It worked wonders for us at Snipcart. So yeah, I think the best way to grow a SaaS or a tech startup today is through content marketing." After a few minutes and a shallow Q&A, the crowd disperses. On my way home, I promise myself I'll write a worthy answer to this last question. Turns out, when you're building a SaaS business yourself, you don't have much time to keep your self-made promises. But I finally took the time to write that post. And it's the one you're about to read. SaaS and startups get told to “invest in content marketing” all the time. Unfortunately, many of them associate content with “blog posts” that might or might not drive traffic and users to their product site. I've been doing content marketing for nearly 3 years at a developer-first SaaS. And if there's one thing I learned, it's that SaaS content marketing is way more than just blog posts. So today, I'm here to demystify this narrow-sightedness that is wrongfully pinned on content. I want to show how a wholly integrated content marketing strategy can benefit every single aspect of a SaaS business. To do so, I’m going to use both examples from my own experience at Snipcart and other SaaS platforms as well. Now, I'll say it once and for all: content marketing isn't just about blog articles. There's more than that, my friends. First, content can take many forms: blog posts, ebooks, infographics, whitepapers, videos, webinars, slide decks, podcasts, interactive resources, tutorials, etc. As long as it holds consumption value (helpfulness/entertainment) for your potential or active users, it's content marketing. The best way to understand how extensive a content marketing strategy can be is to try and map it to your conversion funnel steps. In simpler words: associating targeted pieces of content to specific parts of your customer's journey. 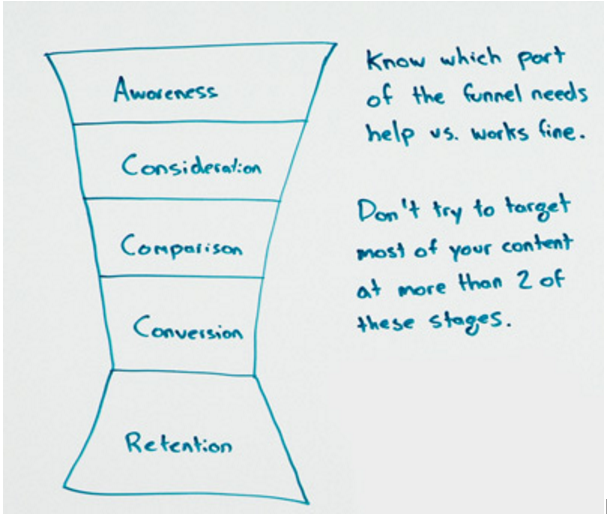 I always use this simple image from Rand Fishkin's Whiteboard Friday to illustrate the funnel steps. Top-of-the-funnel, or TOFU content. Often the first contact points with the brand. Content raises brand awareness by offering value to users without putting the product front and center. Example: Buffer's guide to creating a YouTube channel. Content gets closer to product's mission/industry, and often asserts brand authority and expertise to build trust. 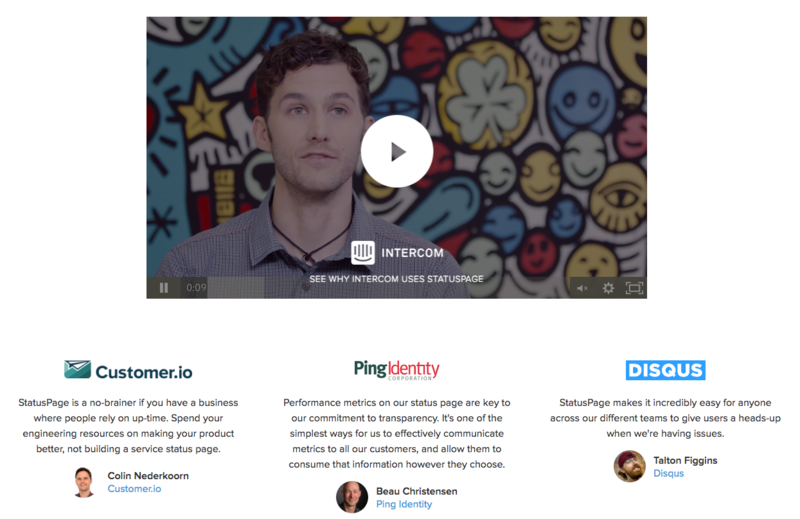 Example: Intercom's "Intercom on Onboarding" e-book. An in-depth exploration of the philosophy and techniques behind great user onboarding. Personal note: Being a potential user of Intercom myself, I can tell you I'm far more likely to seriously consider using their product after seeing how well they understand their field of expertise in this book. Content helps reduce hesitation before conversion. Specifically targets direct and indirect competition options. Reinforces prospective customer confidence in using the product. Bottom of the funnel, or BOFU content - a crucial step. Content provides social proof, promises of benefits, and/or even actionable product tips. Gets you to click on that ol' SIGNUP button. Example: StatusPage.io's Customers section. Hybrid page chock-full of testimonials, case studies, and social proof. The never-ending fight against churn. Content aims at restoring or enhancing product engagement. Example: SEMRush's product-centric webinars or video tutorials. The purpose and targeted funnel steps of content will often overlap. No worries: as long it holds value for your users, you're good. Point here is that different content helps your user flow smoothly through all of his or her customer journey. So we've seen how content can do more than generate leads through blog articles when applied to a full conversion funnel. Now I want to focus on four other specific ways content will help your SaaS grow. Like the good folks at Help Scout, I believe each "department" of a SaaS company should work together. And, as it turns out, content can help stimulate this cross-department harmony. Content can help you fine-tune your overall marketing message. There are useful marketing insights you can extract from exploring different themes and topics in your content. Analyzing the engagement and conversion metrics for these will show you which vocabulary and subject matters resonate more with your target market. You can then use this to optimize copy, images, and landing pages on your website. For instance, with Snipcart, we started producing simple tutorials on how to use static site generators with our HTML/JS shopping cart platform. We quickly realized these were getting traction in the development community (our audience). So we reviewed our benefits and feature pages to make sure developers could understand how well our solution played with modern static web development. Content can help your sales and business development team close deals. Depending on your SaaS business model and scale, you may have more traditional sales team—physical and/or online—in place. More often than not, these guys need to present & explain your product, and how it benefits users. Yes, maybe they're the most charismatic salespersons in town. Good for you. But arm them with well-crafted, substantive content, and their sales efforts will drive way more ROI. Case studies (social proof, their world before/after your product), in-depth demos & tutorials (vulgarization of benefits and embodiment of value), comparison posts & pages (clear answers to recurring arguments and doubts): these can all be integrated into a thorough sales outreach and follow-up process. Bonus: These types of content often give time for prospects to wrap their head around the product on their own terms, and judge it themselves without IRL or real-time pressure. Content can help you save lots of time with customer support. When your potential users are in the conversion and retention steps of the funnel, they often need clear and actionable product info. These specific, often technical needs should be considered content opportunities. Evergreen technical documentation, clear-cut knowledge bases & FAQs, tutorials: these will greatly reduce the pressure on your support team. Repeated inquiries about a certain feature, integration or topic can guide your support content creation. It's all about saving your keystrokes! Content can help you turn simple users into vocal product ambassadors. SERP/Google ranking is often considered the holy grail of acquisition channels for SaaS products. However, there's no denying that traditional or virtual word-of-mouth and social proof are still some of the most powerful marketing levers ever for SaaS (or any other product, really). 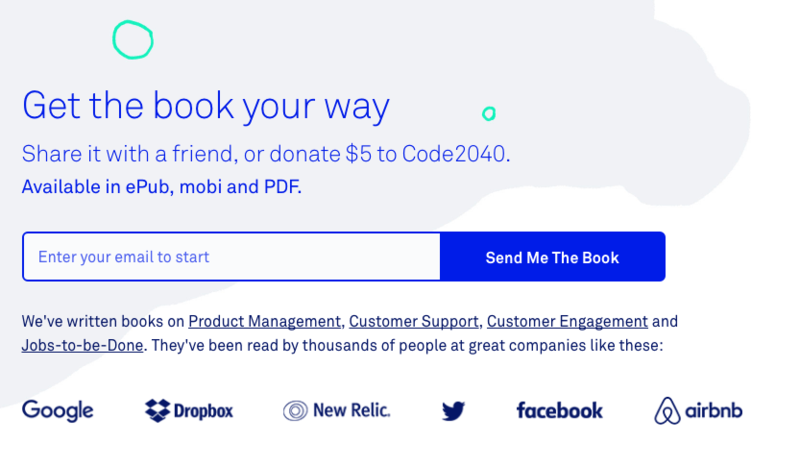 Providing direct value (unrelated to your product) through your blog to build better relationships with potential users. Giving users a voice in your content through testimonials, case studies, in-article quotes, or interviews. Including user-submitted ideas and problems into your content roadmap, and sending them the final output personally. Truth be told, I could've dedicated a whole post to this point. Its importance is paramount. But I settled on giving it a whole, summed-up section for now. A well-executed, SEO-centric content strategy, coupled with thorough promotion, can literally BOOST your product's Google rankings and organic traffic. And I can tell you for a fact: this is the highest-converting kind of traffic you'll get. In other words, through content, we stumbled upon SEO. And through content and SEO, we stumbled upon serious revenue. So web-based, inbound search acquisition for SaaS shouldn't be underestimated. If you manage to get in front of the eyes of already qualified users with product-related search intent, you've got a big win on your hands. And content will help you get there. At Snipcart, we wouldn't have made it where we are today without content. 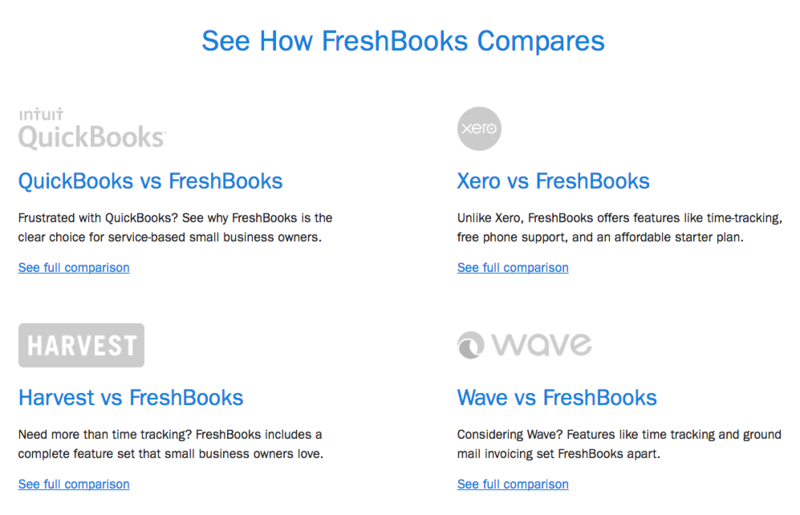 Many other SaaS companies will tell you the same (Buffer, Groove and Wishpond to name a few). What started out as a simple blog, when I was still a startup noob, became an extensive content marketing strategy, crucial to our growth. And so I hope this post convinced you that content is more than "just a blog." I would love to know your thoughts on content marketing for SaaS. I'll most definitely join the discussion in the comments. 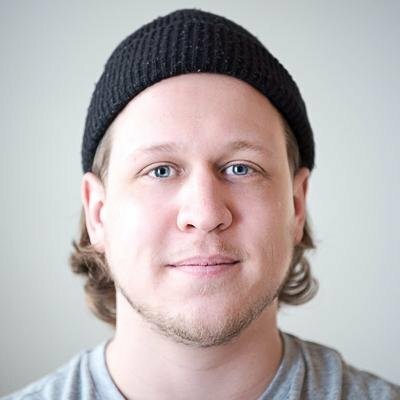 Francois is a content crafter and marketing lead at Snipcart, a shopping cart platform for developers. You can follow him on Twitter.